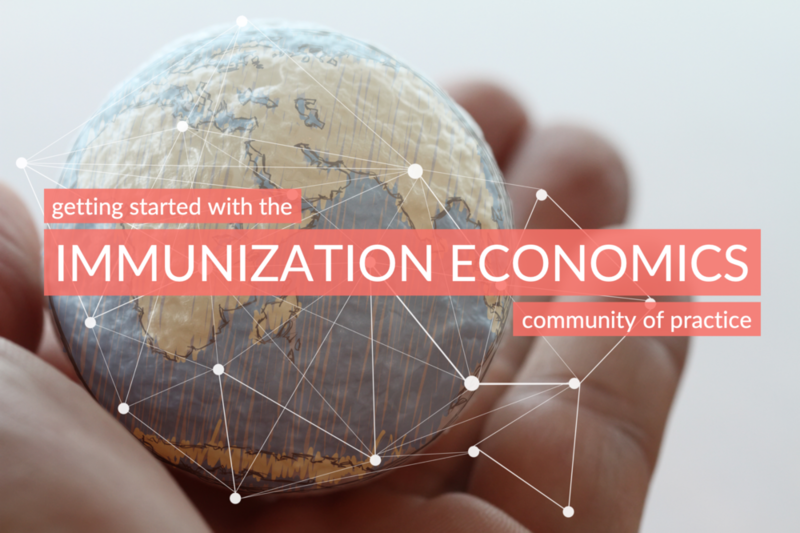 Hi there, welcome to ImmunizationEconomics.org, the community resource surrounding the production and use of economic information for immunization programs. As an information-sharing online platform, We are sustained by the community (YOU! ), with the aim to connect producer, user, and supporter of research, data, and implementation exercises surrounding the economics of immunization. Think of this page as the Immunization Economics cheat sheet, which we will update regularly with a curated set of materials so you can hit the ground running. We also send out monthly newsletters! Questions about the community resource, who we are, our mission, and collaboration? Learn more here!